Along with the Loch Ness Monster and the Perfect 10 is the myth of the ideal fundraiser. Lots of people think one particular type of person makes the ideal fundraiser – and that this person exists! They have in mind an image of someone outgoing and friendly. Someone very convincing who knows exactly the right words for any situation and has every fact and figure at his or her fingertips. Someone comfortable talking about money and not afraid to ask. Someone driven to close deals and unafraid of rejection. Sometimes that image turns into a stereotype – the cliché of the car salesman who’s very talkative, perhaps a bit loud, and certainly a bit slick and conniving. Your Asking Style is based on your personality and unique set of strengths in fundraising. Find your Style for free and learn how you can use it to raise more than ever! Ideals are just that – ideals. While we can fantasize about the Perfect 10 of a fundraiser, doesn’t it make more sense for each of us to embrace our own personality, and ask in a way that will work for us? This belief led me and Andrea Kihlstedt to develop a system to help fundraisers discover their personality type and apply their unique strengths – and work with their particular challenges – to fundraise comfortably and effectively. 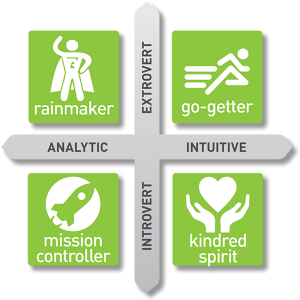 We coined the term Asking Styles, and determined four main Styles: Rainmaker, Go-Getter, Kindred Spirit, and Mission Controller. Are you comfortable talking to anyone? Do you need a wealth of information at your fingertips? Then you might be a Rainmaker! Rainmakers are analytic extroverts. The information they gather and analyze informs their decisions. Rainmakers are energized by interactions with others and view developing relationships as a rich, vibrant, and important process. Driven and competitive, they enjoy the prospect of succeeding in a field so full of resistance. Do you thrive on being with other people? Do you bring passion to the cause? You might be a Go-Getter! 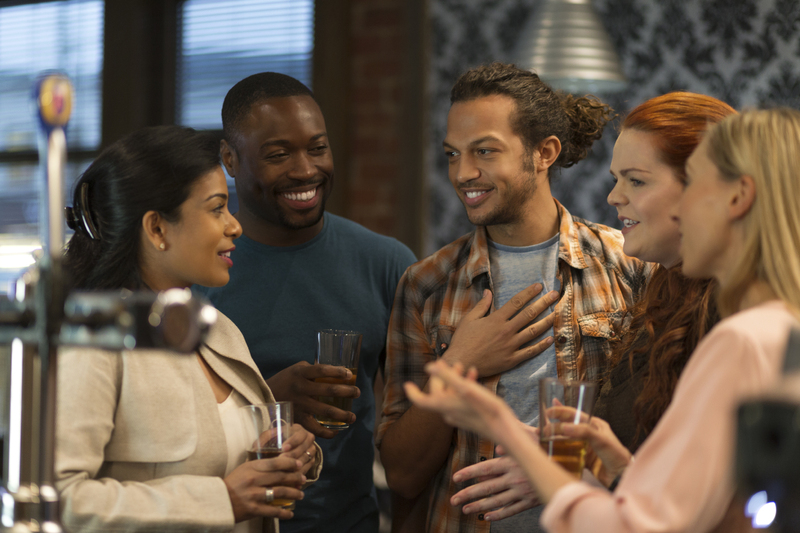 Go-Getters are intuitive extroverts who act on instinct and connect to donors through their energy and friendliness. They often base decisions on intuition rather than on analysis. 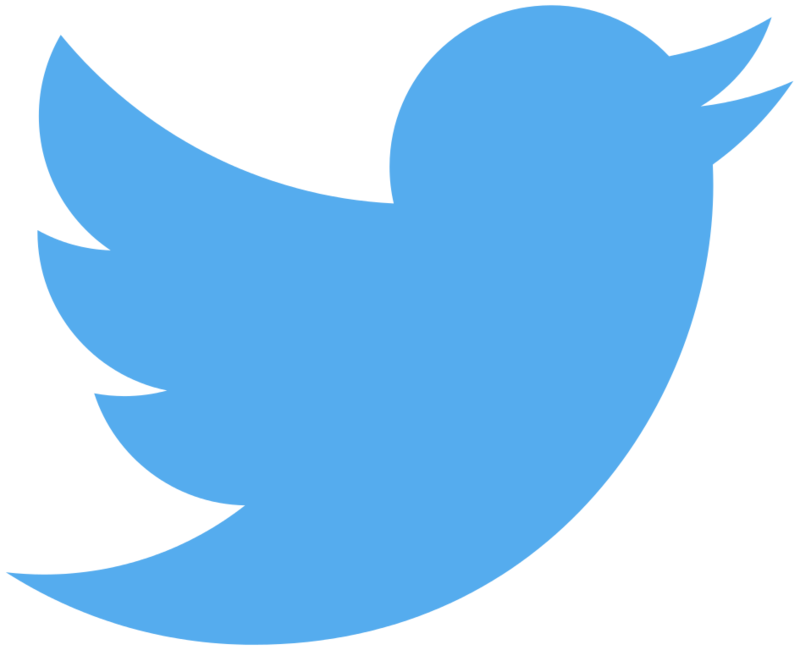 This results in the ability to think quickly and fluidly, which enables them to relate well to donors. Go-Getters are extroverts with a natural enthusiasm and energy that draws people to them. Are you private and quietly thoughtful? Do you decide based on instinct? You might be a Kindred Spirit! Kindred Spirits are intuitive introverts who bring passion to the cause and connect to donors through their deep commitment. Kindred Spirits base decisions on intuition, and those decisions come from deep wells of emotion. They are introverted, drawing energy from internal experiences, and more likely to enjoy one-on-one situations. They have a strong desire to selflessly help those in need and want others to do the same. Do you decide objectively? Do you connect by laying out a thorough presentation? You might be a Mission Controller! Mission Controllers are analytic introverts who are quietly thoughtful and always have a wealth of information at the ready. Mission Controllers are great listeners and observers, which makes them effective solicitors. They place value on gathering and analyzing information, and approach their work systematically, making sure to dot their i’s and cross their t’s. What do you think your Asking Style is? Are you wavering between two? In fact everyone has a Primary Asking Style and a Secondary Asking Style, and you can find out what yours are by taking the 3-minute Asking Style Assessment. Learn how the strengths of your personality can help you raise more money! Take the free three-minute Asking Style Assessment to learn your Style and start raising more today!